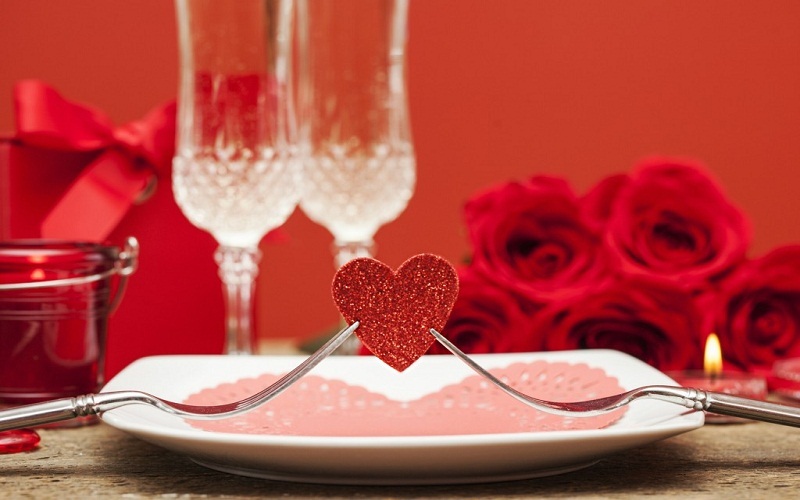 This year, go ahead and organize a romantic dinner for lovers. Valentine’s Day is a bit controversial today. 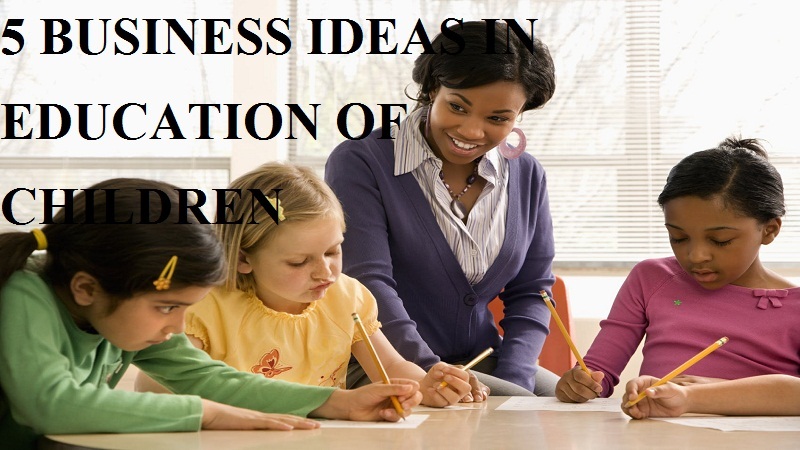 Some people think that it is a commercial initiative, although it is a very old tradition. It is true that the stores squeeze it to the maximum to get a slice, but in reality we can celebrate love without spending a lot of money. It is always a good day to have a romantic detail with your partner, why not on Valentine’s Day? Organize a nice dinner at home and you will enjoy a very pleasant evening. 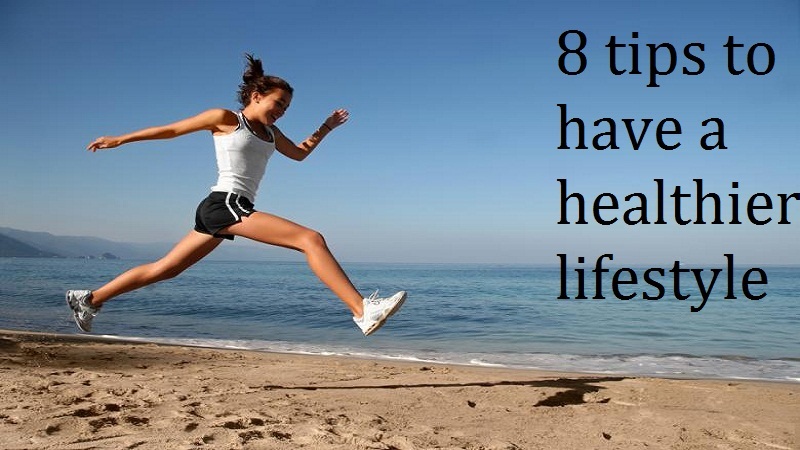 Here are some tips that can inspire you. Any special celebration requires a bit of decoration. In any store we will find decorative accessories to give our house that romantic touch we are looking for. The idea is to create an intimate and cozy atmosphere, so it is not advisable to spend, to maintain the elegance without falling into the corny. Flowers and hearts are the most typical details of Valentine’s Day. The predominant color is red , so you can use objects in that tone, but without recharging the environment. The flowers par excellence that symbolize love are the roses, but on this date its price usually goes through the roof. We suggest you use another type of flowers, in beautiful arrangements, as a centerpiece or in vases. If you dare, you can make some paper roses with your own hands. Here is a tutorial , but there are many different techniques. Lighting is another point that needs to be taken care of. In fact it is 50% of a romantic environment. You can use garlands of light and especially candles , both of the little ones, inside beautiful candle holders with red details or hearts, and elegant chandeliers. The table is the center of the evening, so preparing it according to the situation takes on special importance. Cover it with your best tablecloth, preferably one of light colored and well ironed yarn . Thus the decorative elements will stand out much more, especially if we use red as the main color. You can place place mats with details in red and on the plates. 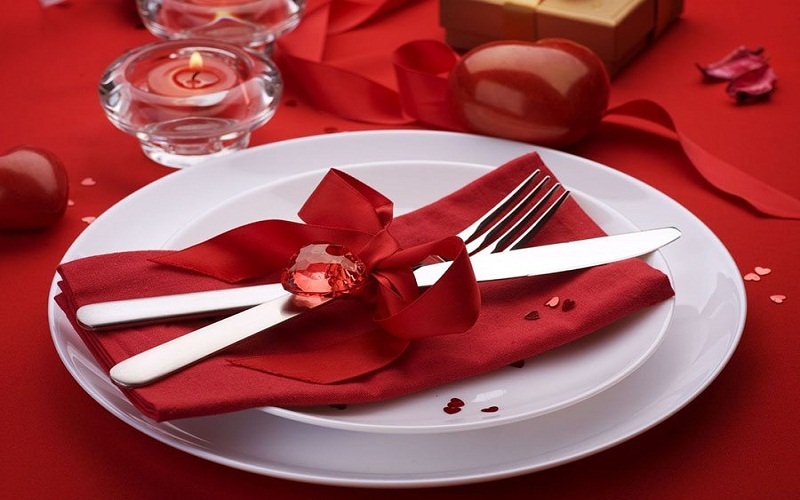 You can decorate the napkins with a red ribbon. Another nice idea is to put a table runner on the tablecloth and use candles and small vases with flowers to decorate. On the plate we can place a gift to start the dinner with double the illusion. For a romantic dinner, in addition to the decoration and the table, you have to create an atmosphere. We have a partner, but we have to make an effort as if we wanted to fall in love again. The lights should be low to achieve a romantic and intimate atmosphere and highlight the cozy candlelight. Smell is also important , but we must use very mild fragrances, which do not interfere with the tasting of dinner. The potpourri are an excellent option, in addition to providing a natural aroma, they are very decorative. Scented candles are also a good alternative, but do not place them on the table. And in the background, choose some soft music, such as a varied playlist of jazz. As for the menu, you can cook it yourself or ask for a catering and do not worry. Of course, make it a light dinner, since getting pampered is not compatible with a romantic evening. You can not miss strawberries, chocolate and champagne . 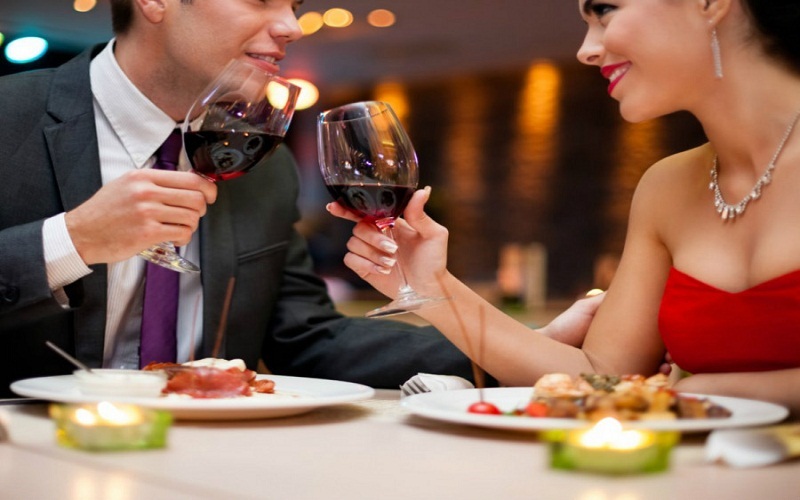 This Valentine make a tribute to love and organize a beautiful romantic dinner for a couple to enjoy together and forget the world. And you, are you going to celebrate? Tell us what your plans are! Valentine’s Day: How to organize a romantic date at home . Are you ready for one of the most romantic days of the year? Enjoying a date at home with your boy is still a perfect plan and also, cheap . We give you the keys so that this February 14 is one of the most special days you have spent together. Celebrating Valentine’s Day is not just about buying a gift in a department store, but about putting a bit more interest in showing our partner that we love him . Breakfast in the cam. Do you want to start the day without losing time? So get up before your boy and prepare a full and balanced breakfast to charge energy. If you are lucky enough to take it, take advantage of the moment to delight him with . But if, on the contrary, you have had to leave, you can leave a lovely on the tray . A romantic and relaxing bath. If you prefer to wait for the night to celebrate Valentine’s Day for everything great, we propose one of the ideas for Valentine’s Day at home that your boy will like best … we talk, of course, of a nice and relaxing foam bath with salts, candles and soft music , the rest is already on your side. Suggestive and elegant look. It is not a simple evening at home to see a movie, so, as the occasion deserves, put on a sensual outfit and a suitable makeup . Of course, without forgetting a few drops of perfume . Valentine’s dinner at home. 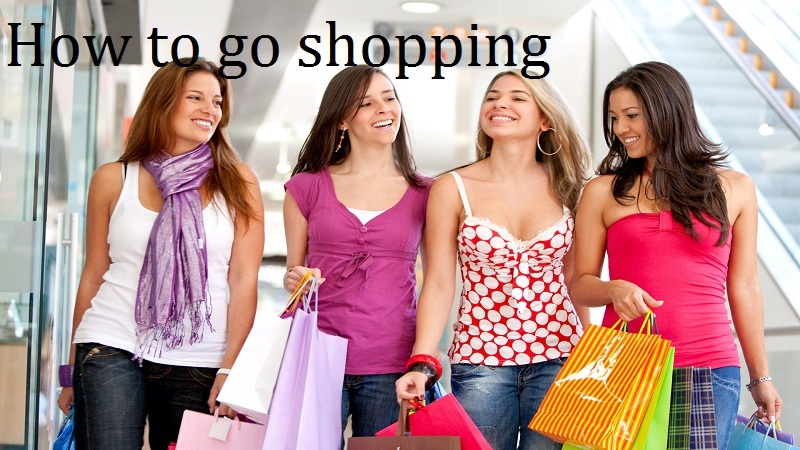 It is a low-cost way to spend a very romantic day. 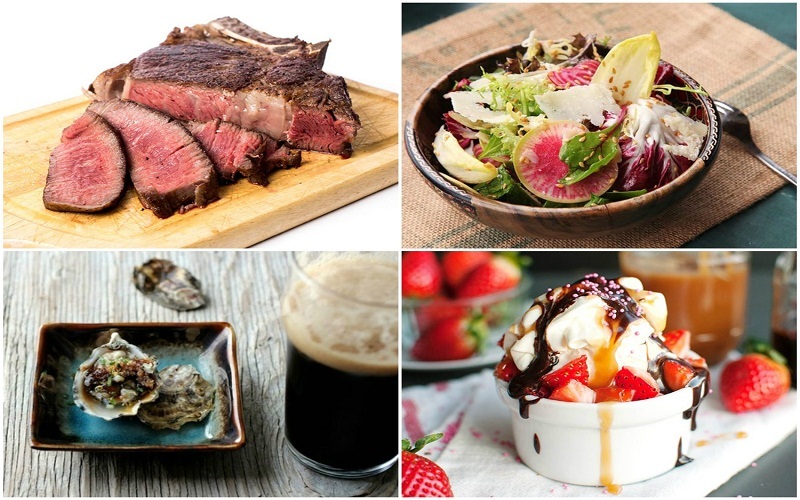 That’s why we offer you this Valentine’s menu at home anti-crisis for lovers. The detail is the most important, so do not forget to decorate the table with care. Desserts and sweet treats. Nobody is bitter about candy, that’s why we have compiled these or some special Valentine’s Cake Pops. Cottages for Valentine’s Day. If you are not lucky enough to have that day of a house for all these ideas, you can rent a country house near your city and so evade the routine and focus on you. More and more couples are opting for this plan that always triumphs. 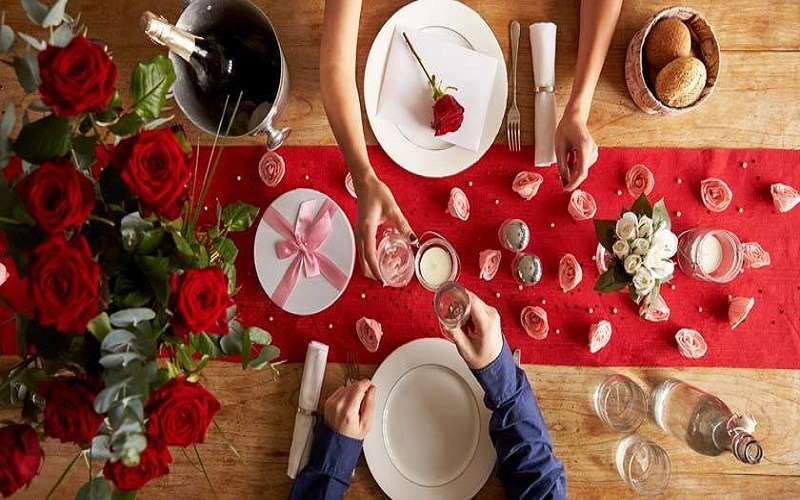 As you can see, celebrating Valentine’s Day at home is one of the best ideas you can carry out, since intimacy is one of the privileges we value most when we look for a romantic moment with our partner.